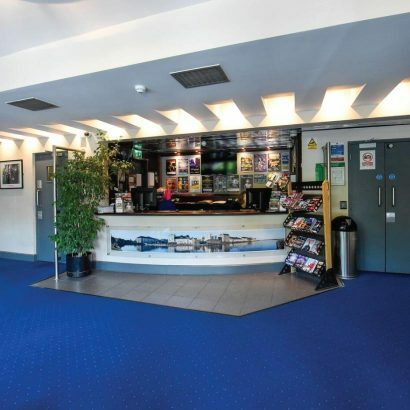 Galway’s cultural is located near the vibrant neighbourhood of Woodquay, just steps away from the River Corrib. 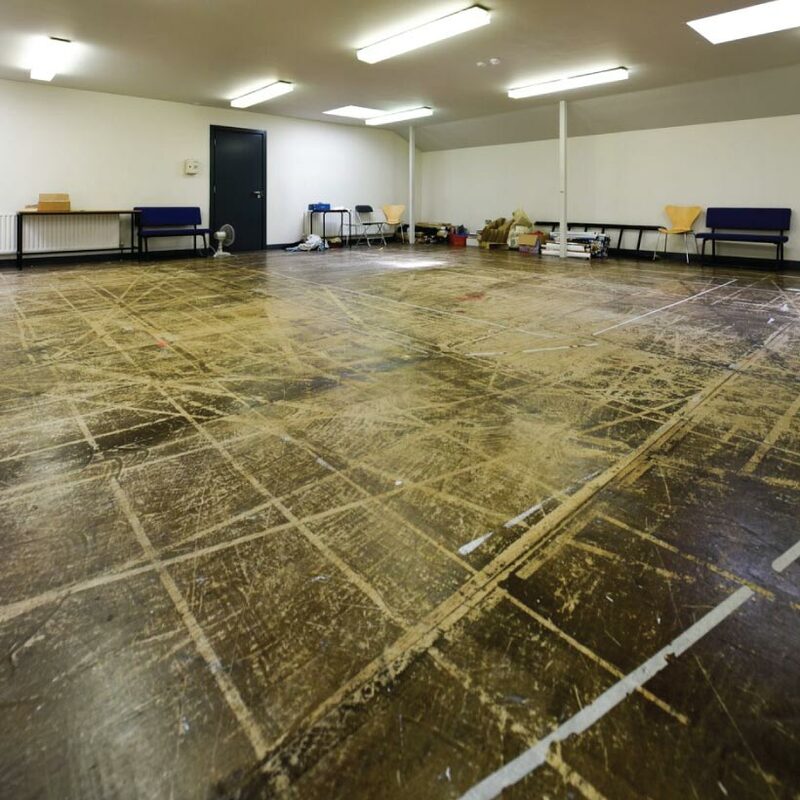 The large theatre incorporates a state of the art 400-seat auditorium and a 60-seat Studio Space. 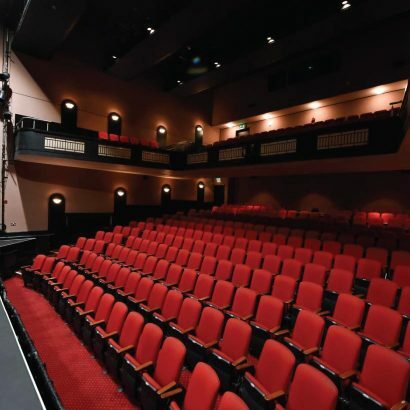 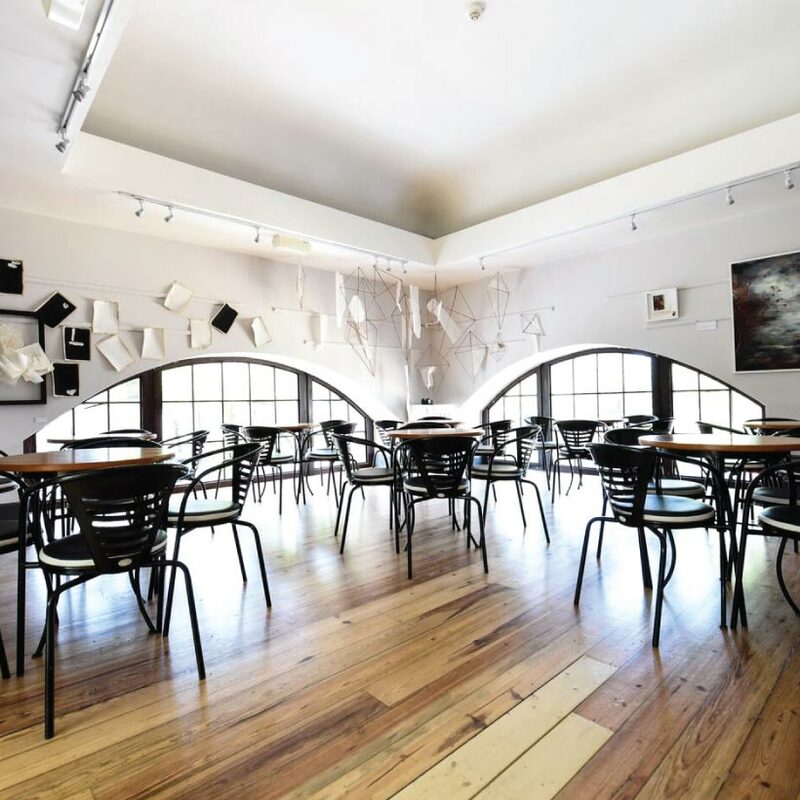 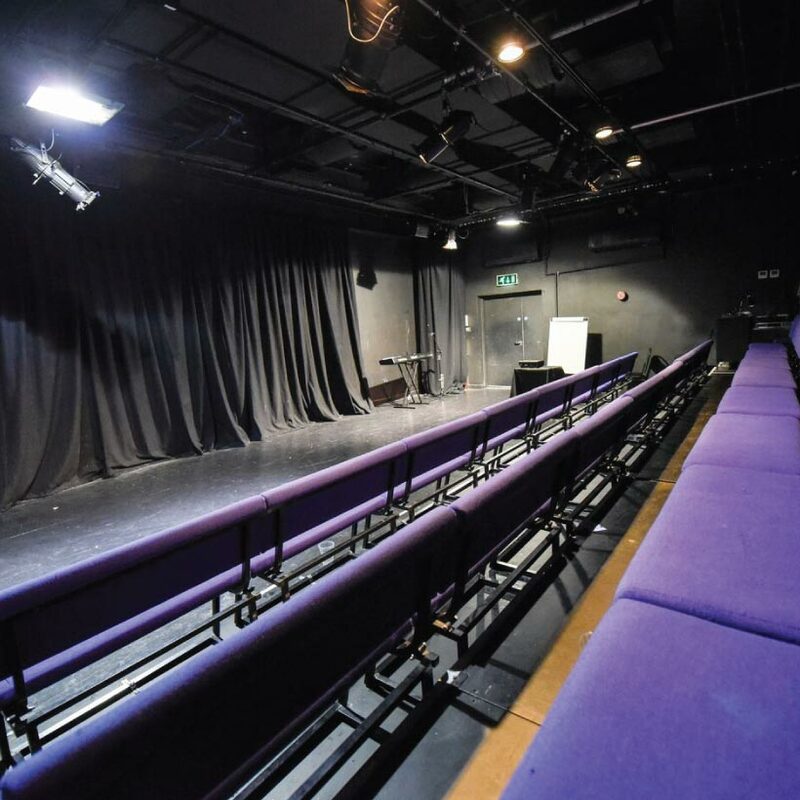 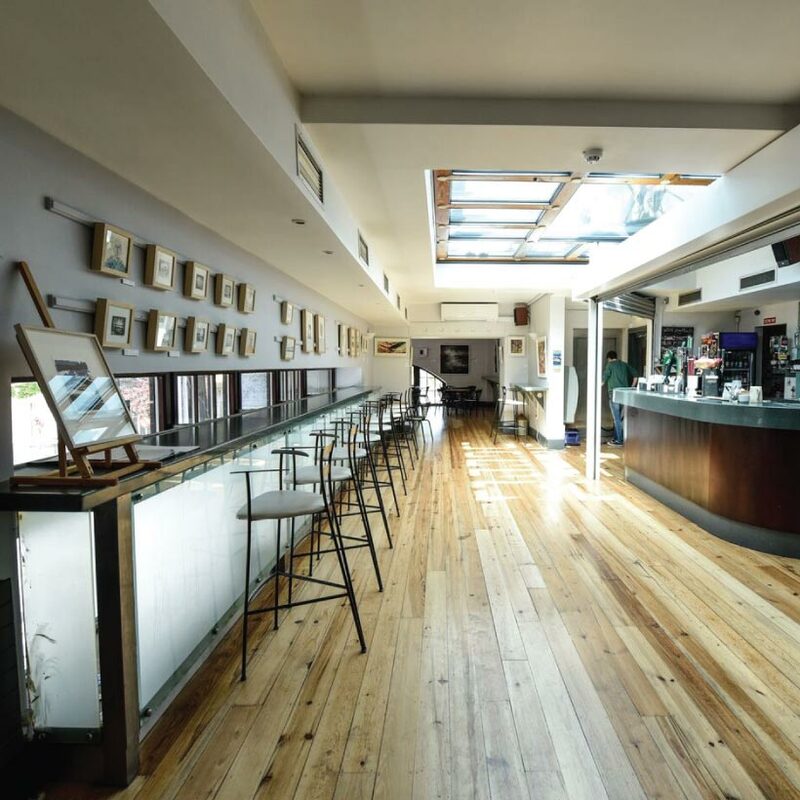 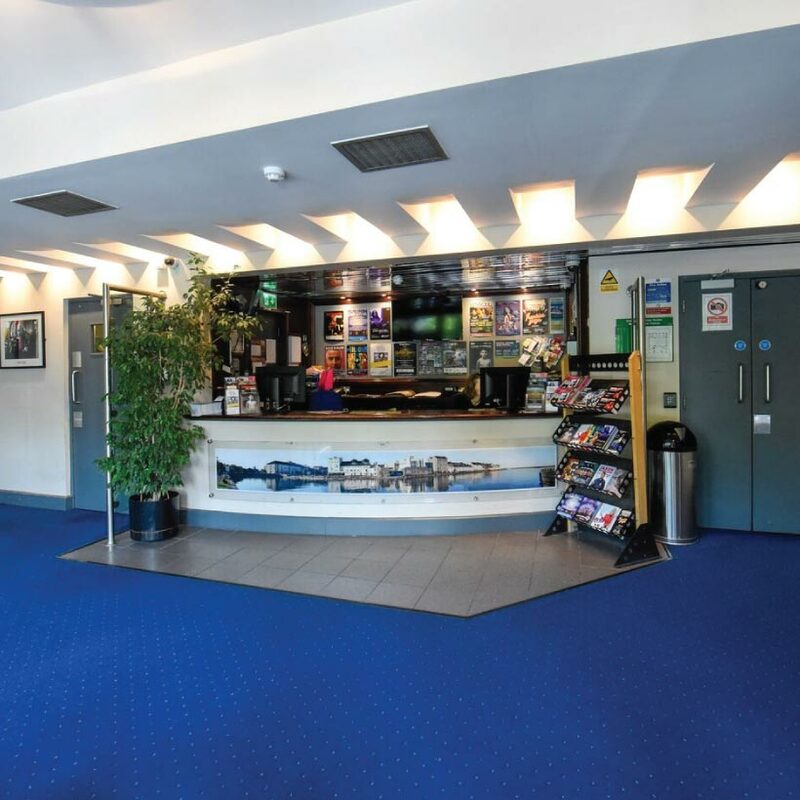 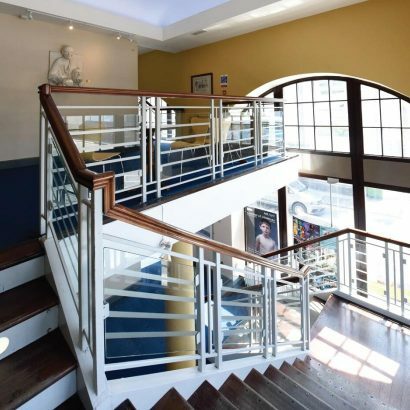 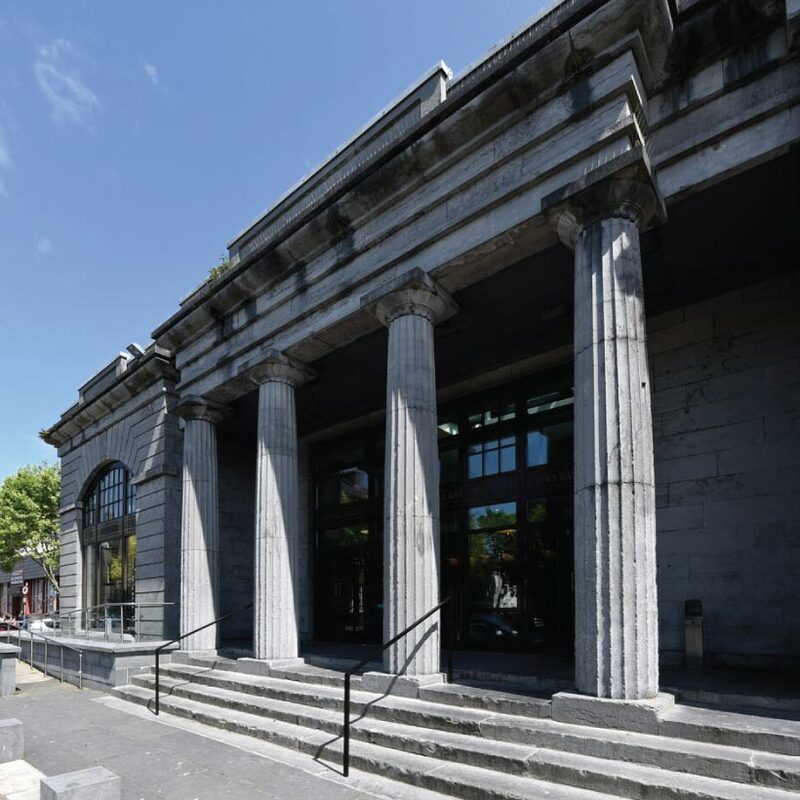 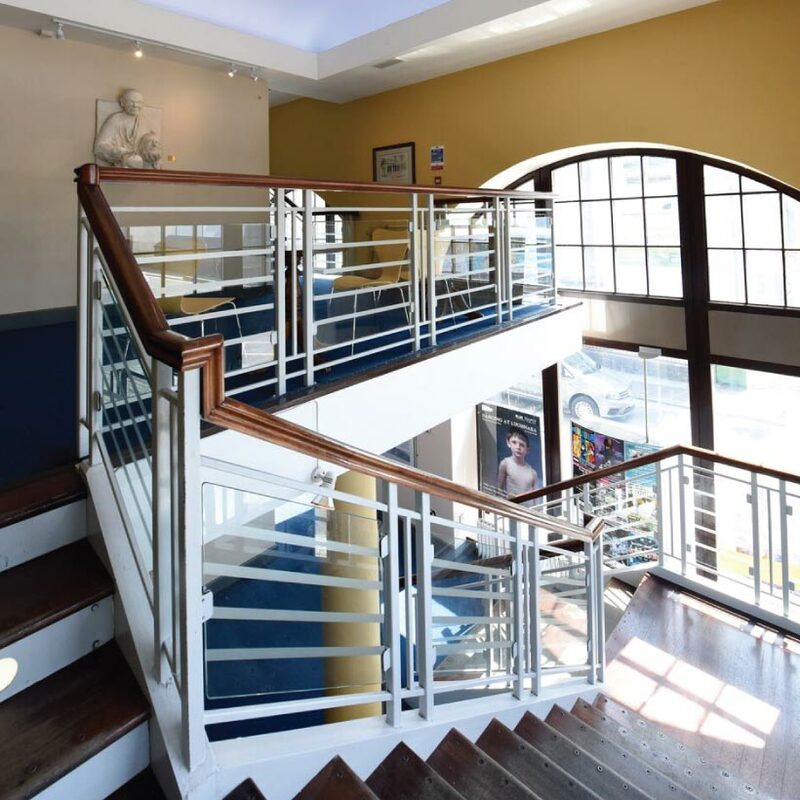 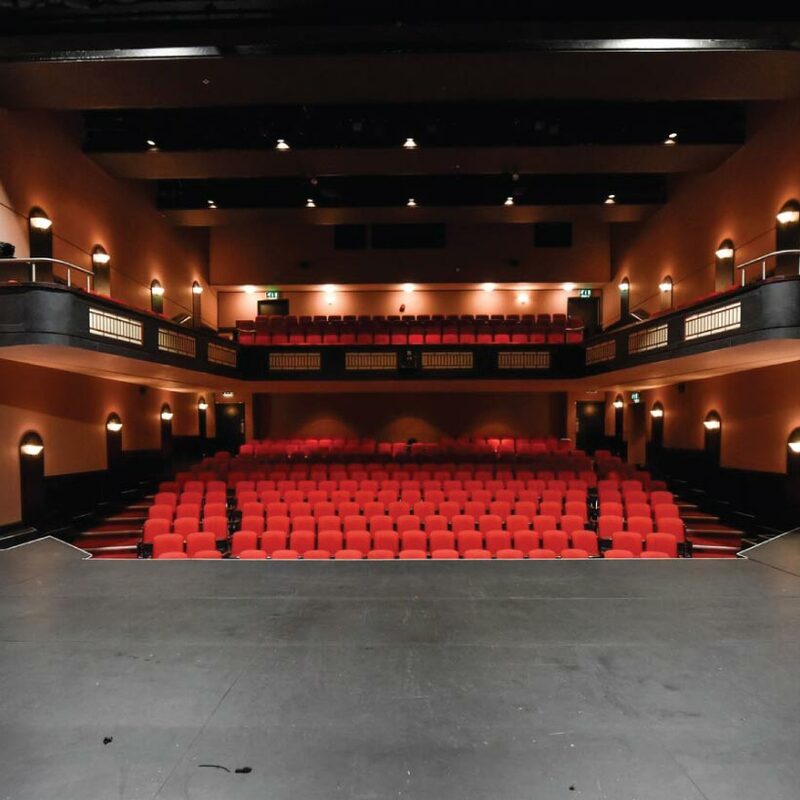 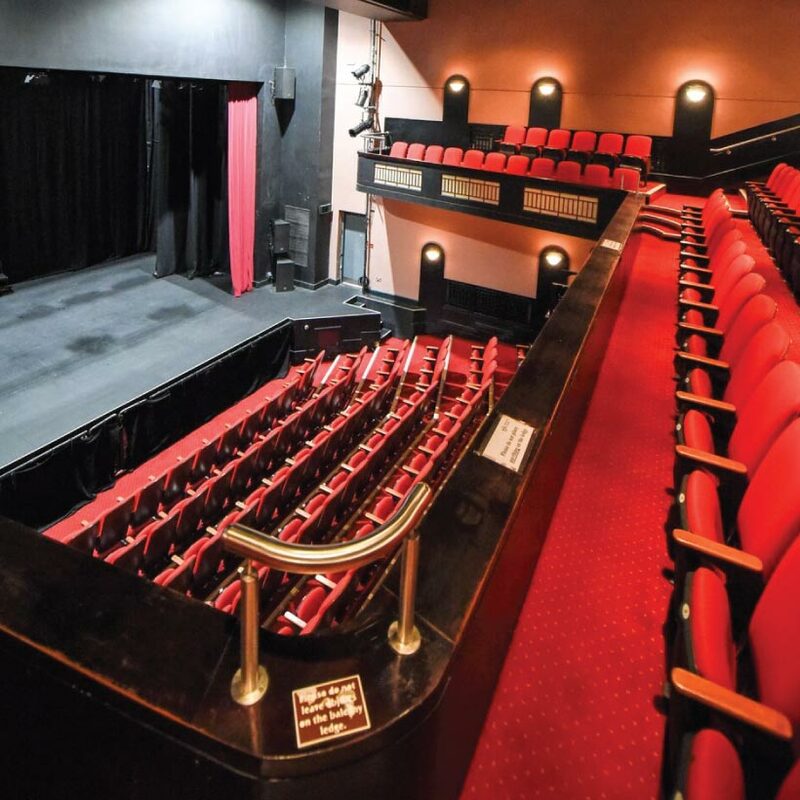 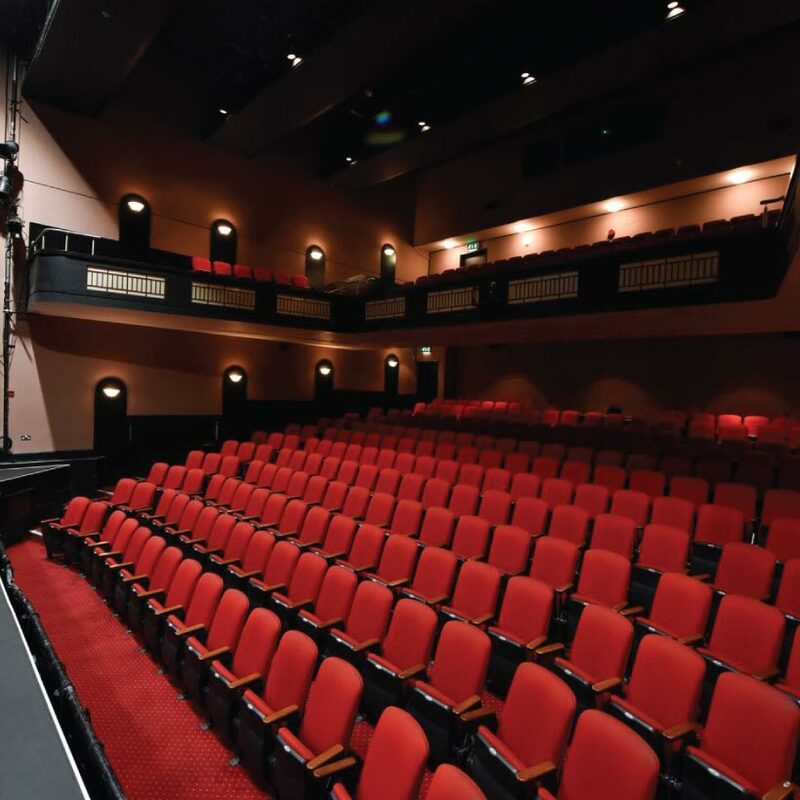 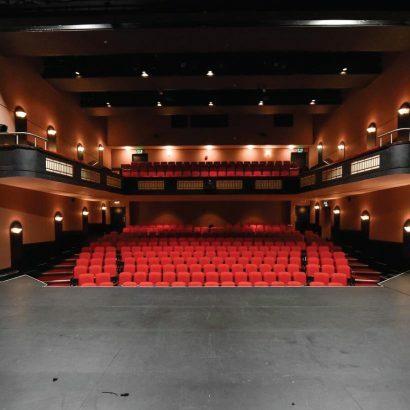 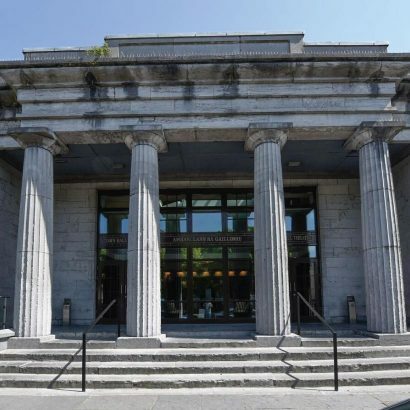 As one of the largest theatres in Galway, you’ll find any number of performances on stage each month, from festival acts to independent theatre, comedy, opera and ballet. 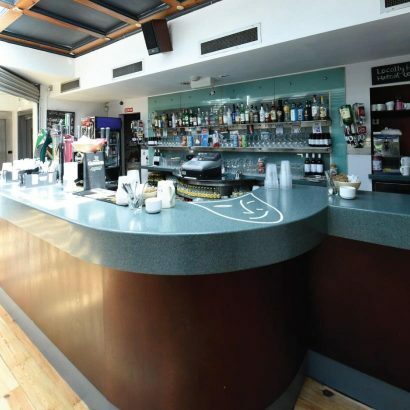 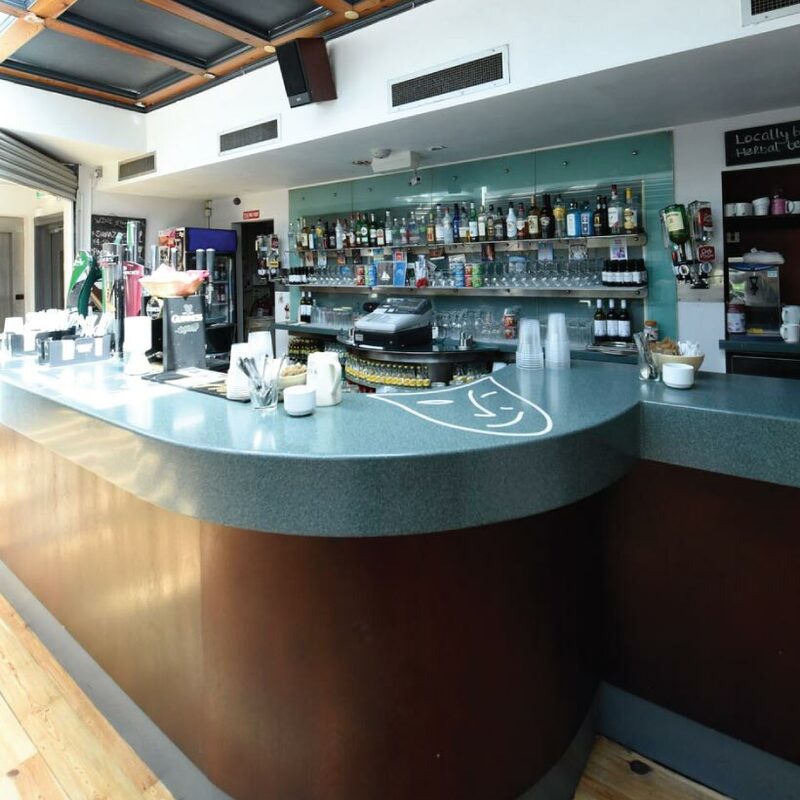 Their in-house bar is the perfect place to sit and relax while you wait for the show to begin. 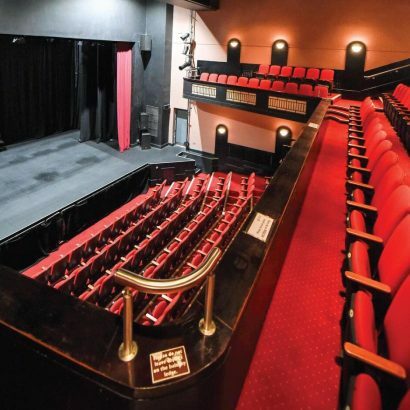 If you’re ever at a lose end, just check what the Town Hall Theatre have on — there’s always something, and it’s always good!